Home > Hairstyles & Haircuts > Hair Trends > 2 super easy ways to add texture to Asian hair in an instant! 2 super easy ways to add texture to Asian hair in an instant! Don’t let anything stand in your way. 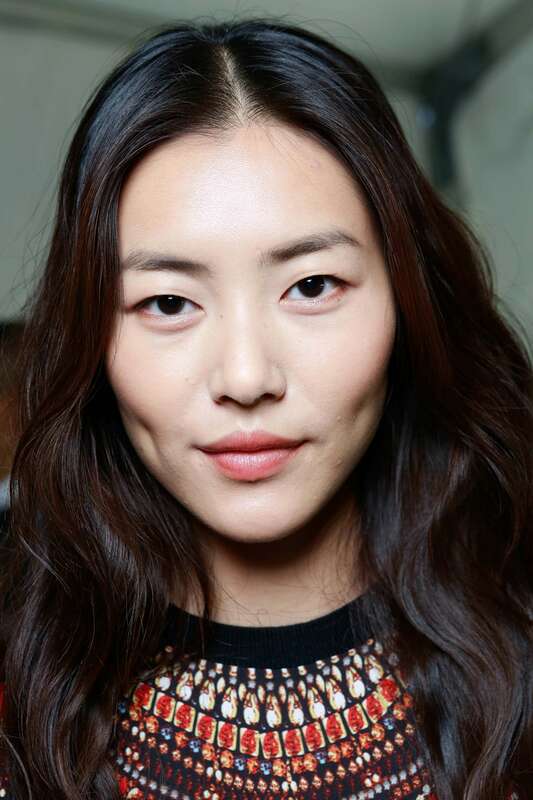 Asian hair: oh, the possibilities (shiny, thick hairstyles) and the difficulties (lack of grip and texture, hello). Some believe that in life, we just can’t have it all. But can we? Here at All Things Hair, we like to think anything we want to do with our hair can be achieved one way or the other. For Asian hair, while we fine-haired, dry-haired girls are envious of your thick, glossy locks (trust us: we’ve tried to get our hair as shiny as yours), we totally get the hair problems you experience are all too real. And as the Asian editors on our team attest, adding texture to your slippery strands – and getting new styles to stay – is your number one quest. Generally, Asian hair falls on the straight and coarse end of the spectrum, which can sometimes feel boring, especially when you want to try out hairstyles that require body and shape, or even simple updos. But fret not: these styles aren’t out of your reach! Read on to discover two ways to add texture to your hair that will unlock a world of new mane possibilities. 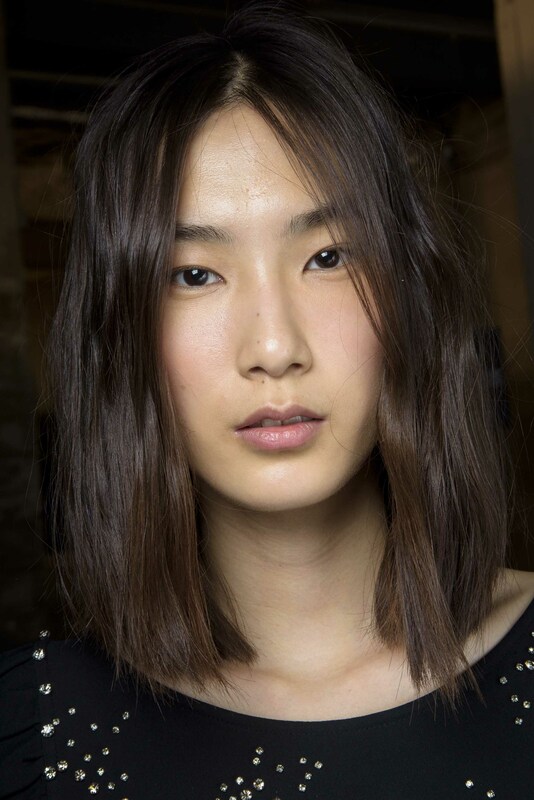 Go for a natural, non-stiff looking cut by getting layers: it’s one of the easiest ways to achieve texture. Ask your stylist to create a set of layers in your hair in order to add volume and movement to your mane. If you want something more edgy, ask for razored layers which give a more piecey effect to the ends of the hair – this works especially well on shorter crops. To style, apply a mousse, like VO5 Big Volume Mousse, on damp hair to give your strands lift and texture, then use a round brush to blow-dry hair away from the face to create fullness. For extra movement and volume, use a curling wand to add gentle shape and dimension to your layers, working in 1-2 inch sections to create soft waves. Finish with a hairspray, like the TRESemmé Ultimate Hold Hairspray, to ensure your style looks fab all day long. If you’re looking to try out something quick and easy, choose a simple styling method that can be done overnight. Braids are one of the most popular methods for creating texture to hair. On still-damp hair (around 70% dry), create several braids in your hair: the smaller the braids, the tighter the wave (we’d opt for 4 as a good all-round rule). Allow your hair to air dry overnight, or give it a blast of heat with a blow dryer to set the wave in before you sleep. In the morning, unravel the braids and reveal your luxe wavy texture. Apply a small amount of serum, like Toni&Guy High Shine Serum Drops for smoothness and shine, and finish with a light mist of hairspray to hold your waves in place. Tip: if you feel like your hair still needs more oomph, use a texturising spray, like the VO5 Dry Texturising Spray, through the lengths of your hair to create fullness and a lived-in grip. Et voila: enjoy your new wavy texture! Bonus: this hairstyle is also the perfect base for all manner of updos, thanks to your hair’s new-found grip – so go forth and try a messy bun or braided ‘do! Get the scope on the latest hair trends, here.